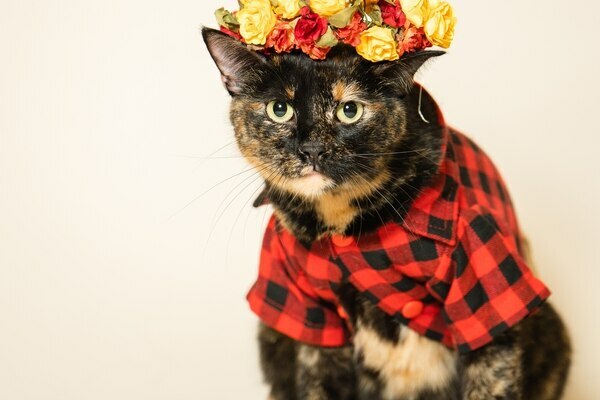 Here Are the Winners of Portland Pet Pageant 2019! The results are in and we have an Ultimate Supreme Pet champion for the Portland Pet Pageant 2019 presented by DoveLewis Veterinary Emergency and Specialty Hospital! Our Annual Portland Pet Pageant is Here! The most prestigious pet competition is back and we could not be more excited to once again see the beautiful furry, scale-y, and wonderful Portland pets—and of course, to find our Ultimate Supreme Pet champion.